Avila’s blend of elegance and old world charm welcomes members and their guests to a superb dining experience. Avila’s Clubhouse features several distinct dining venues. The Main Dining Room offers panoramic views of Avila’s immaculate golf course and serves as the perfect setting for Wednesday Family Night themed buffets, an elaborate Sunday Champagne Brunch, and formal dining. 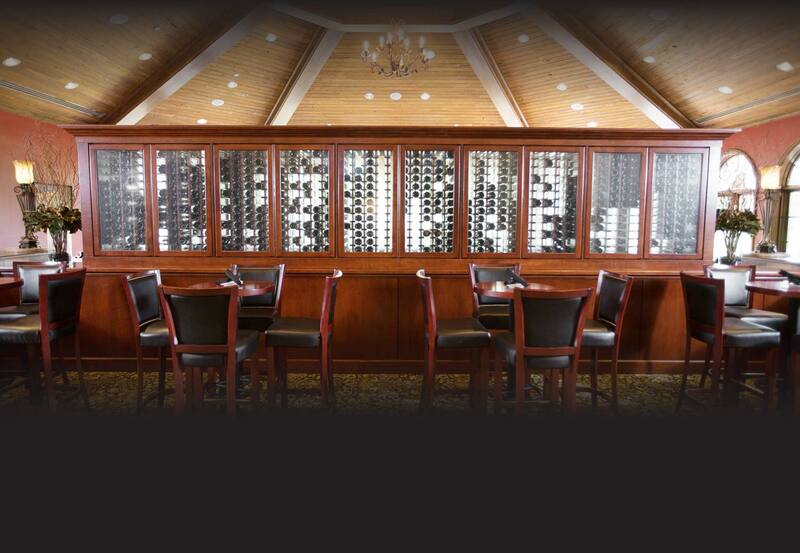 The Vista Grille is an ideal place to enjoy a casual breakfast lunch, or dinner before or after golf or tennis. The Terrace provides the perfect get-together spot when the weather welcomes you outdoors for al fresco dining. Smaller private parties can enjoy the intimate and elegant Guisando Room or the old world appointments of The Private Dining Room. Other spaces accommodate groups of all sizes. The Grand Atrium and Main Dining Room are the perfect setting for receptions and large parties. Avila also offers home delivery of food and beverages to members residing within the Avila community. During normal kitchen hours members simply need to call in their order and within a few minutes can be enjoying one of the best amenities about Avila from their home.